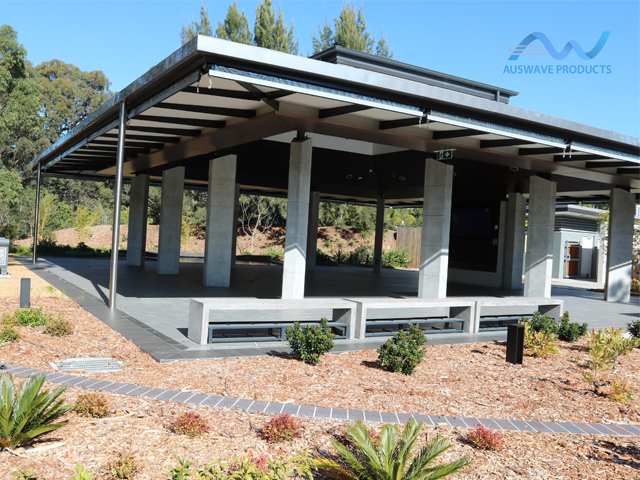 Auswave Products are an Australian-owned company that has been servicing the national drainage and architectural market for the past 15 years. The company's products are orientated around the bespoke market, with the team designing to client specifications, from concept through to installation. 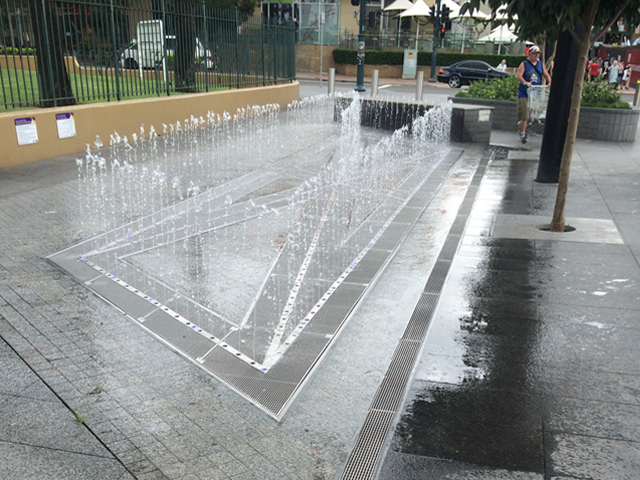 Auswave is equipped with the full CAD drafting system at their disposal and collectively boast over 50 years experience in the drainage industry. Situated in Sydney the team are always on call for site measure and design advice, both for local and interstate enquiries. entry mats, tree surrounds, driveway crossovers, water features and custom applications.